I was lucky enough to catch Premam in the cinema when it released earlier this year, but disappointed that the film wasn’t subtitled. Thanks to the great cast, I loved it nonetheless but knew that I’d missed much of the story through not understanding the dialogue. But happily the DVD released quickly and I was finally able to understand why the cinema audience had been laughing so much! 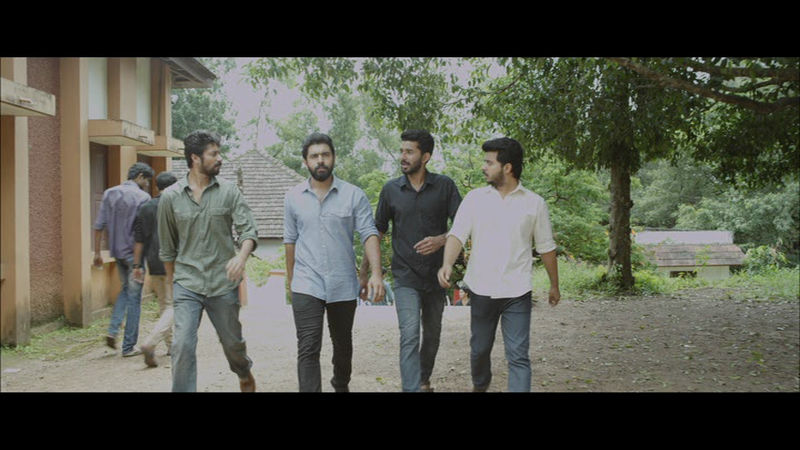 Premam is funny, thought-provoking, nostalgic, romantic and occasionally sad, but most of all it’s entertaining, and that, combined with the excellent cast, makes it one of the best Malayalam films released this year. 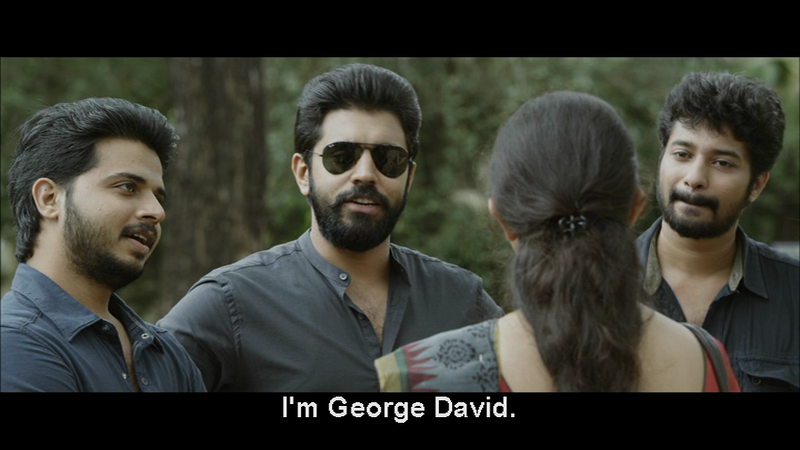 Premam is a fly on the wall look at George David (Nivin Pauly) and his search to find love during three different stages of his life. The film details George’s day-to-day exploits as he transitions through high school, college and then finally into owning his own business, all supported by his friends Koya (Kichu – Krishna Shankar), Shambu (Shabareesh Varma) and Jojo (Siju Wilson). Throughout, as George grows and matures he keeps the same basic personality traits; he’s quick to respond with his fists, is easily distracted and likes to smoke and drink, but for the most part George is a likeable romantic and it’s easy to want him to succeed in his various romantic endeavours. The first romance occurs when George is 16 years old and has a major crush on Mary, a girl from his church. Along with almost every other male teenager in the area, George spends his time following Mary home and concocting schemes to make her notice his existence. Not all his friends are quite as enamoured of Mary however, and there is the problem of her father who has a ruthless but effective method of discouraging his daughter’s many admirers. Anupama Parameswaran looks the part of a young village girl and is remarkably tolerant of the seemingly never-ending stream of boys on bikes outside her family’s gates. Her hair really does resemble a beehive at times though! 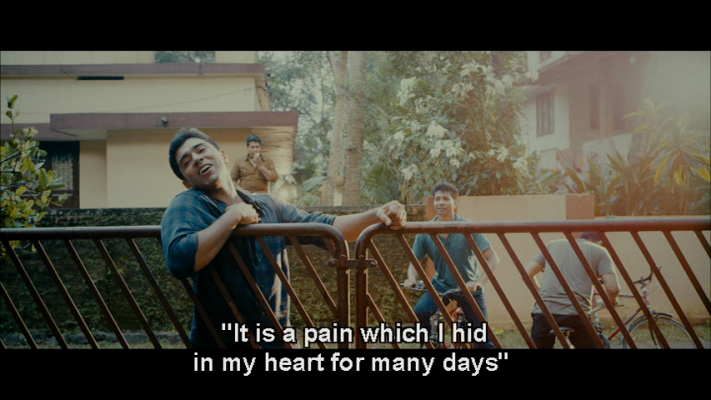 Nivin Pauly is excellent here, looking very youthful and totally nailing the obsessive nature of a sixteen year old in the middle of his first love affair. His friends too all manage to appear as typical teenagers, fixated on minutiae and preoccupied with their own lives to the exclusion of all else. Alphonse Puthren keeps this part of the story light and fairly superficial, as suits the love affair of a sixteen year old, although George David is already wrestling with the big question of exactly what is love? The second romance is more serious and involves an older, but not much wiser George. Now at college, George is a typical college hoodlum. Along with his friends he rags the new students, creates trouble in and out of class and even drinks on campus before his lectures. However he’s still a romantic at heart, and once he sees new lecturer Malar (Sai Pallavi) he’s immediately smitten. Rather surprisingly Malar seems equally charmed by George although she keeps her distance during classes and initially seems more of a friend than a lover. Along with George, another lecturer Vimal (Vinay Forrt) is in love with Malar and he desperately follows the advice of fellow teacher Shivan (Soubin Shahir) in his attempts to gain her attention. Vinay Forrt is as excellent as always in a well written comedic role that gives him some brilliant lines including a very funny lecture he gives on the computing language Java that really makes no sense at all! My favourite scene though is a sequence where Malar teaches the guys a dance routine they perform at their end of year college celebrations. The end result is perfectly executed to look exactly like a bunch of students having a blast performing on stage. Despite the unlikely nature of the relationship, the romance is well developed and the story meanders through George’s routine days at college with his friends including clashes with other students and their daily visit to the canteen. It’s a stronger and deeper relationship than the first but again Alphonse Puthren has a light hand with the story and paints an engaging picture of young love. Sai Pallavi often appears more like a college student rather than a guest lecturer, but she is charming and very natural in her role. Sadly events conspire against the relationship and the third part of the film finds George as the owner/manager of Café Agape (the theme of love continues), specialising in cakes and cake decoration. It seems a dramatic change from studying computing in college but George seems to have found his niche in life even if he hasn’t as yet found his soul-mate. 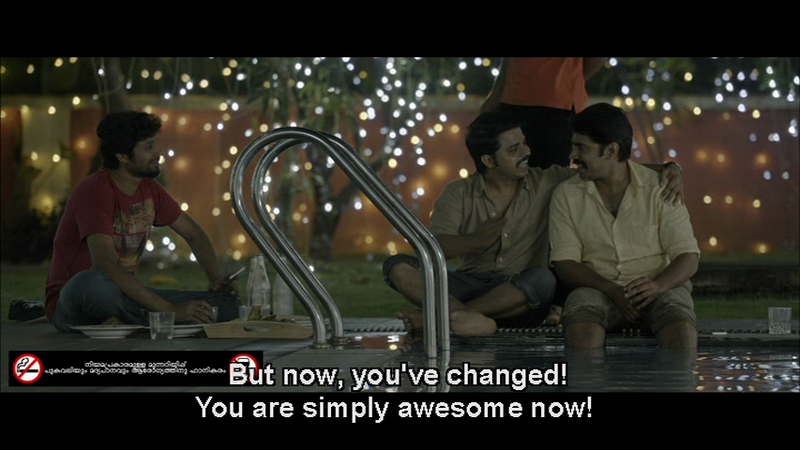 But then Celine (Madonna Sebastian) walks into the café one evening and seems to be rather taken with George. It turns out that Celine is the younger sister of Mary and has memories of George being kind to her while he was in pursuit of her sister. Unfortunately there are a few obstacles to be cleared along the way, but in this final part of the story there is hope that George will find true love at last. This part of the film is more conventional in terms of the love story, although again the focus is on George’s life – there is a phone call from an old college friend to invite George to his wedding and interactions with the various customers of the café – rather than just the romance. It works well and again feels very natural as each character adds their own small part to complete the story. Although there is nothing particularly outstanding about the plot, the method of showing the different love affairs as part of George’s day-to-day life is very effective and ensures that each character has their own well-developed personality. Effectively what we see on-screen are snapshots of George’s life, which also happen to include moments of romance, and his relationship with every other character is portrayed very naturally. Nivin Pauly is simply fantastic and his performance ensures that his character is seen to grow, not just in age but also in maturity with each part of the story. He isn’t afraid to cry either and he does a credible job of playing both a teenager and a young student with all the emotional ups and downs required. It’s interesting too that although the main focus of the film is George, all the female roles are equally well written and all are strong characters who appear more capable and deal better with adversity than George and his friends. They have lives outside of their relationships with George and are not defined solely by their relationship with him. All the friends too are excellent in their portrayals of young men at three different stages of their lives and the camaraderie between them all feels very genuine. Overall, the casting seems ideal and no-one appears out of place in their role, even Alphonse Puthren himself who has a cameo appearance towards the end. Anand C. Chandran ensures the film looks amazing and he has an excellent eye for details such as a frog in the pool when the friends are all drinking, or a small sparrow perched up above the menu board at the café. The music from Rajesh Murugesan is also lovely with beautifully poetic lyrics to the songs, although at times the subtitles are rather baffling! The songs also work well within the narrative, although apart from Rockaankuthu they are montages used to further develop each love story. Alphonse Puthren has crafted a captivating film where every character has a role to play and the story unfolds very naturally. Dialogue, screenplay, performances, cinematography and music all come together perfectly to deliver a polished and entertaining film that seems to just get better each time I watch it. I loved Premam and heartily recommend watching for Nivin Pauly at his best, Sai Pallavi and an all-round excellent cast. 4 ½ stars. This entry was posted in Mollywood and tagged Anand C Chandran, Anupama Parameswaran, Aphonse Puthren, Kichu, Krishna Shankar, Madonna Sebastian, Malayalam, Nivin Pauly, Premam, Rajesh Murugesan, Sai Pallavi, Shabareesh Varma, Siju Wilson, Soubin Shahir, Vinay Forrt. Bookmark the permalink. One of the Best film of the year. Just Loved it..! There is not much of a story in the movie, it is also borrows certain elements from 2004 Tamil movie Autograph but the originality of the screenplay and the scenes close to reality is what makes the film a treat to watch. Technically the film is brilliant! 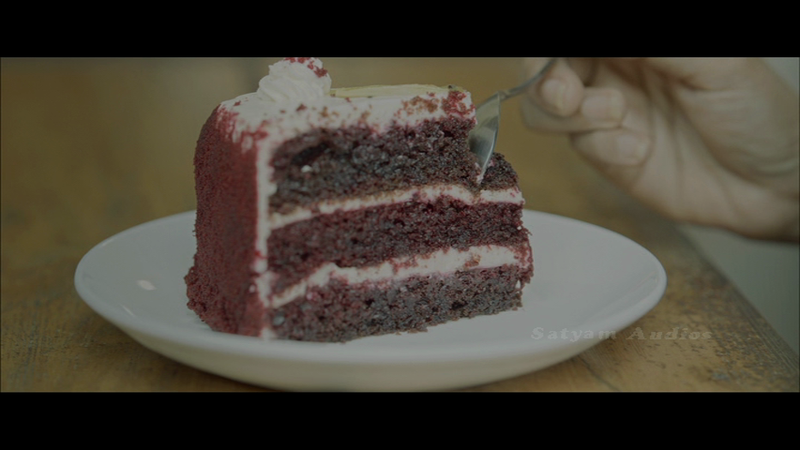 Direction and Editing by Alphonse Puthraen, Cinematography by Anend C Chandran, Music Director Rajesh Murugesan. 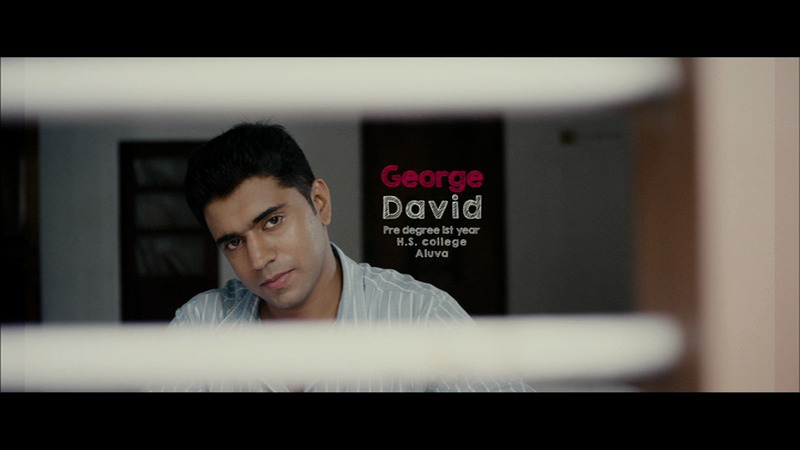 I have seen Autograph (I watched it after I met the actor Rajesh a few years ago 🙂 ), but I thought this was different in that it follows George’s life during the time he is in love, rather than Autograph which was more about the romances themselves. I know it’s a fine distinction but Premam seemed just that bit different. Thanks for the quote from Karthik Subburaj too – I love how the Southern Film Industry seems more friendly than up North. Even if that’s not really true, everyone does seem more supportive of each other and genuinely happy when someone has success. I”m yet to see this one. But I think this is a bit overrated in Tamil Nadu! Completely agree with the Rockankuthu part. The movie, though feelgood has an undercurrent tragic feeling of knowing that it might not end well. The part where Malar can’t remember George’s name nearly broke my heart. Whereas, the dance sequence was certainly the highest point in the roller coaster of a emotional ride this movie was. I liked Nivin Pauly the most among the Bangalore Days cast, and now I love both him and Sai Pallavi. Great review. I am a doctor from kerala, currently in New York. I saw this movie a year back and loved it. Recently I watched a subtitled version of this movie with a non-malayali friend of mine. I then realized that subtitles do not do enough justice to the film and many of the jokes and dual meanings are lost in the subtitles. 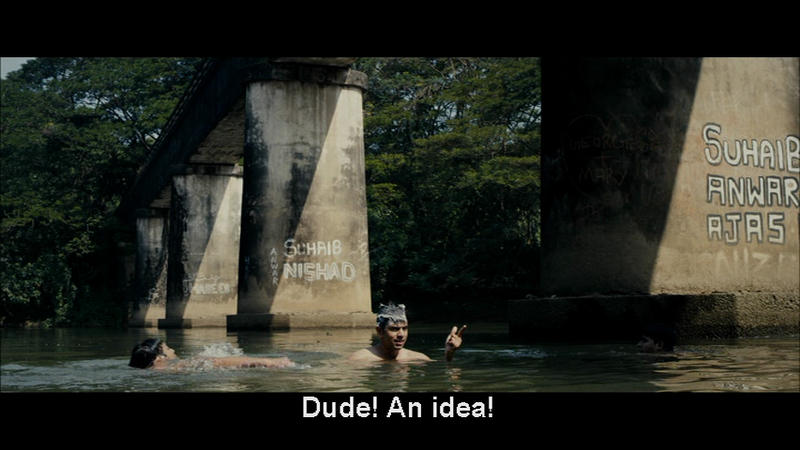 After that I read your review and I must say that you have done a great job (given all the limitations of subtitles). 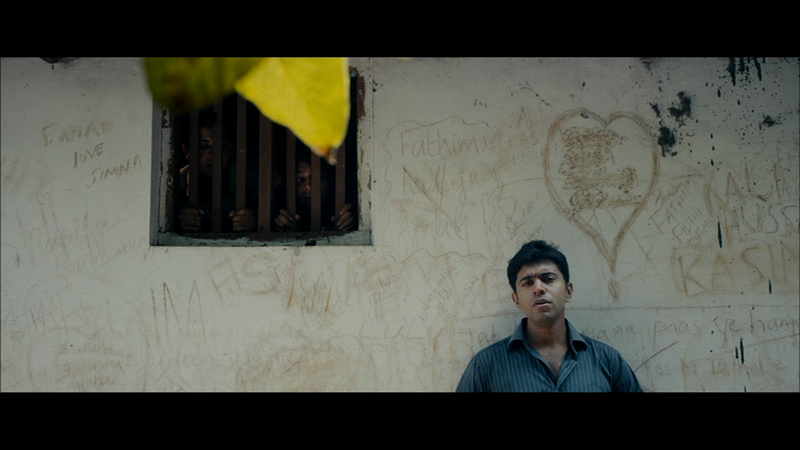 Nivin Pauly reminds me of Mohanlal in his younger days. He is effortless in acting and I remembered my childhood and college days when I saw the movie. I don’t know whether you review old malayalam films. It may be difficult due to the lack of subtitles for many of these films. It would be great to hear your impartial opinion of some of the best movies in Indian cinema. It has 16 parts, but play continuously. 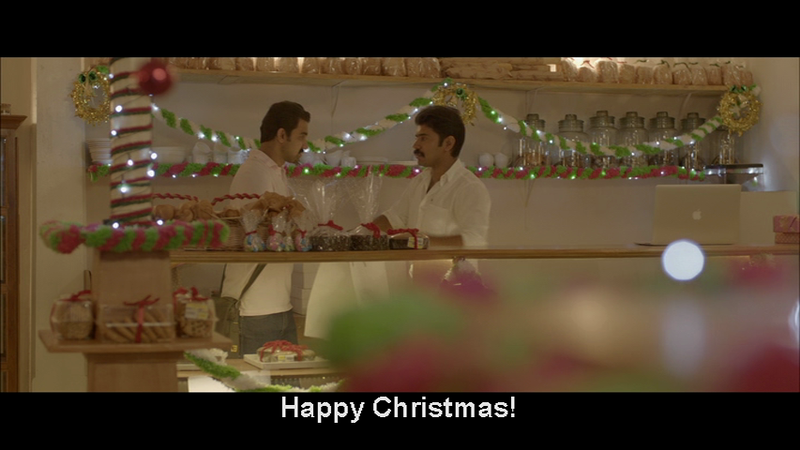 Like in many old films, subtitles are in white and can be difficult to follow at parts. But if you reach the last 30 minutes, you will see one of the best acting ever in world cinema. If you dont have time, please see the clips 15 and 16 alone (read the basic plot in wikipedia). I would love to hear your opinion on this. Thank you for your kind words and for your recommendation. Dasaratham sounds very interesting and I will definitely add it to my list of films to watch and then hopefully write about it here too 🙂 The cast is excellent and the story sounds quite unusual! I have written about a few older films, but as you say finding them with subtitles is often a challenge! I started learning Hindi as I realised that the subtitles were often woefully inadequate, or missing altogether, but I think the different Southern Indian languages are harder to follow. However subtitles are generally getting better and I’m always appreciative when they appear as so often there aren’t any at all!